“gala” published an article about our products. 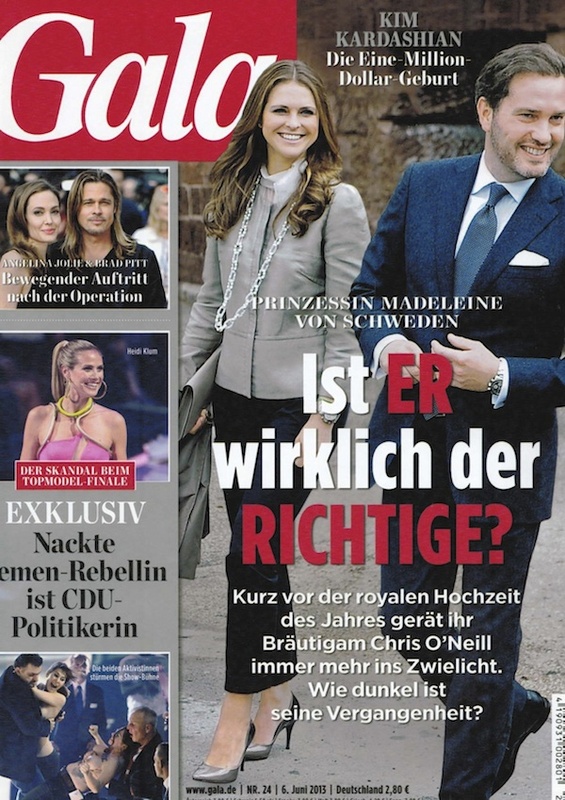 “Gala” is a magazine which is published in Germany. Previous Article GIZMON iCA has been nominated German Design award 2014 ! !